Keen to combine Forensic Science with Criminology at honours degree level? If you don’t have the right entry qualifications, the foundation year stage could be an alternative starting point for you. Extend your career scope and enhance your employability on a four-year course which brings together the skills of the forensic scientist and the insights of the criminologist. Charting a new direction in your career? Keen to immerse yourself in stimulating new subjects? Lacking the entry requirements to join our three-year BSc (Hons) directly? If so, this four-year programme – which includes a foundation year – offers a new pathway for you. The foundation year delivers a sound preparation for studying Forensic Science with Criminology at honours degree level. It equips you with key knowledge in subjects such as forensic science, human anatomy and physiology, cellular biology and chemistry. You’ll also cover study skills in science, research methods and data handling so that you can advance to stage one of the honours degree with confidence. You will achieve your full honours degree in four years. Our courses with a foundation year are continuous, so there will be no need to apply again once you have completed the first year of the programme successfully. From day one, you will receive all the benefits and support afforded to every University of Derby student. The high quality of this BSc (Hons) degree is reflected in its accreditations from professional bodies. We have full accreditation from The Chartered Society of Forensic Sciences, which means you can be confident our teaching meets exacting standards. Our Forensic Science courses were praised by the CSFS for their link to industry standards and relevant curriculum, our student-centred approach, employment experience available, our excellent facilities and accessibility for our students to engage with real-life cases. Studying Criminology alongside Forensic Science will give you a comprehensive knowledge of how cases unfold – from collecting and examining evidence to presenting findings in court. We take you through the full spectrum of forensic techniques as you investigate mock crime scenes and have the opportunity to develop your skills in fingerprint, drugs, DNA, bodily fluids and blood pattern analysis as well as entomology, anthropology and taphonomy. At the same time, we broaden your understanding of the criminal justice system and the legal aspects of forensic science. Your studies will span issues such as expert testimony and evidence, miscarriages of justice, the court process and the roles of the judge, jury and witnesses. You’ll also gain practice in delivering findings in court and being cross-examined by barristers. As part of your studies, you will investigate a variety of crime scenarios while developing the laboratory skills which are critical to the work of the forensic scientist. A highlight of the course is the chance to put your practical know-how to the test in our custom-designed and with our two crime scene cars, kindly donated by Toyota Manufacturing UK. The house can be adapted to show the aftermath of crimes in different domestic and commercial settings, including a bedroom, lounge, garage, office, and commercial premises such as a pharmacy or pub. Also featuring a blood pattern analysis room, it is fitted with digital surveillance including panoramic CCTV and equipment for two-way audio recording and feedback so that tutors can monitor your progress in real time from a control room. Our specialist forensic, biological and chemical laboratories also provide the ideal setting to expand your practical scientific skills and get to grips with leading-edge instrumentation. You will also have access to our well-equipped imaging suite and insectary. We work hard to make your learning experience as authentic as possible, so we call on our numerous contacts within the forensic science and criminal justice sectors to contribute to the course. From workplace visits and placement opportunities to masterclasses and real-life case studies, they help place your learning in a professional context. There is even the opportunity to observe a post mortem. Our partnerships include longstanding alliances with Derbyshire Constabulary, Derbyshire Fire and Rescue Service and the East Midlands Scientific Operations Unit (EMSOU). You could apply to undertake a placement with EMSOU in their forensic imaging unit, footwear unit, forensic analytical service or scenes of crime team. 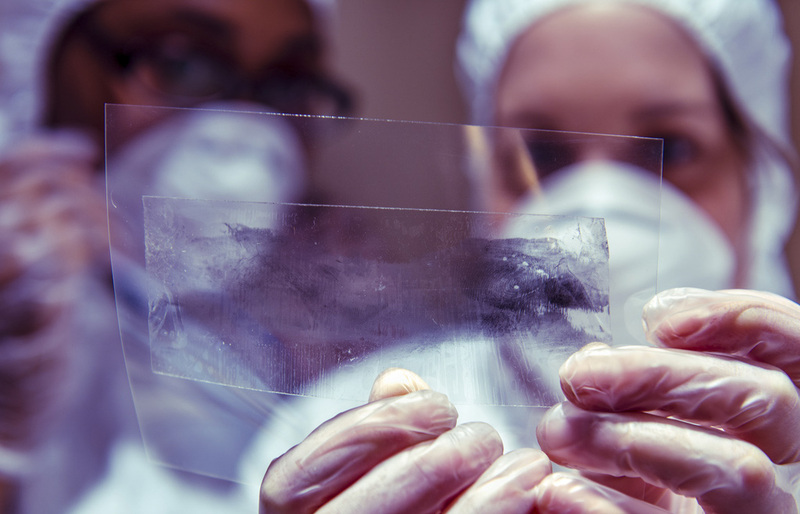 While you’ll cover all the core areas of forensic science and criminology, you can also ‘personalise’ your degree to tailor your studies to your career plans. 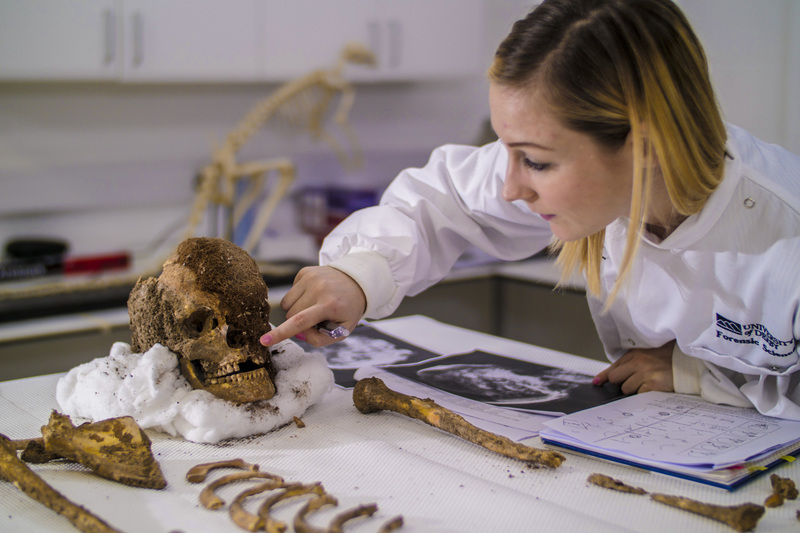 We offer fascinating optional modules for you to choose from, so you can focus your studies on areas as diverse as forensic anthropology, victimology, toxicology and the human genome. We support you to share your research through high-profile conferences or forensic journals. Such activities can raise your profile as a talent of the future, helping you to stand out in a highly competitive job market. Our students and graduates have gone on to win prestigious awards from organisations like FIRN, Royal Society of Chemistry and the Fingerprint Society, or to present innovative projects at the Houses of Parliament. Our dynamic and forward-thinking teaching team includes forensic scientists, criminology specialists, practising lawyers, barristers and judges, so you can look forward to a stimulating study experience. They are supported by visiting speakers who will give you insights into the latest debates surrounding forensics and criminology, plus guidance to help you make informed decisions about your career. You’ll be joining a University with an enviable reputation for research in this field. 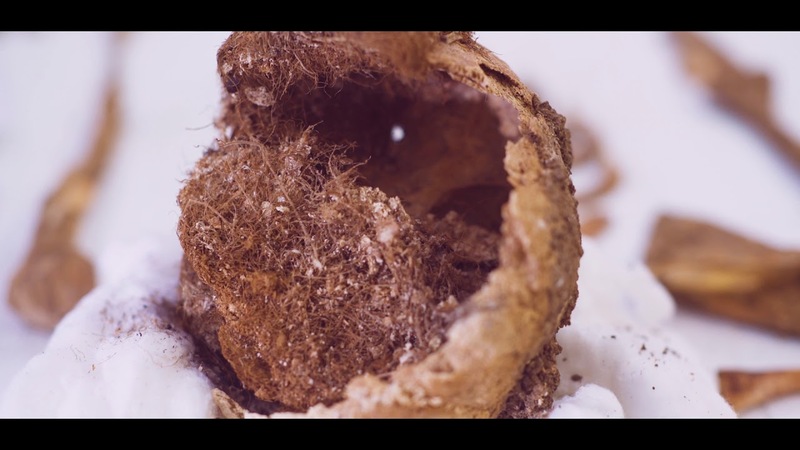 Our team is pursuing innovative studies into highly topical subjects such as entomology, forensic photography, anthropology, taphonomy, drug analysis, fingerprint detection and enhancement techniques, blood pattern analysis and fire investigations. If you already have level 2 English and Maths, you will not be required to take English and Maths core modules. This course offers an ‘Industrial Placement Year’ giving you the opportunity to enhance your practical skills by putting theory into practice, network in your industry and stand-out in the graduate job market. The placement year takes place in your third year, once completed, you would return to University to complete your final year of studies. You’ll use our specialist facilities, including our brand new on-campus Crime Scene House and crime scene cars. You’ll also have the opportunity to observe a post-mortem. You’ll be taught through lectures, practical sessions, fieldtrips, crime scene training and your own study. You’ll be assessed through a range of mediums, including, but not limited to, formal witness statements and expert testimony, case studies, essays, laboratory reports, portfolios, examinations and presentations. Between stages 2 and 3 there is the chance to work within the industry for three months to a year. This will give you a unique experience as you enter your final year and will give you a head-start when applying for jobs after university. You will also be given the opportunity to learn alongside industry professionals. GCSE Maths and English are preferred, however if you don't have these qualifications you will be able to undertake Maths and English at L2 as part of your course of study. Pass Access to HE Diploma 60 credits: 45 at Level 3 and 15 at Level 2. Our graduates have gone on to realise their career ambitions within the criminal justice system, the police force, the prison service and forensic services. The skills and knowledge you gain on the course will also make you well suited to roles in insurance companies, law firms, pharmaceutical companies and private laboratories. You could also build on your analytical and research expertise to pursue postgraduate study with an MSc, MPhil or PhD in subjects related to forensic science and criminology. Some of our former students have moved into teaching careers within secondary or further education after studying our PGCE Post-14 (Education and Training). Take a look at the ways in which we enhance your employability. 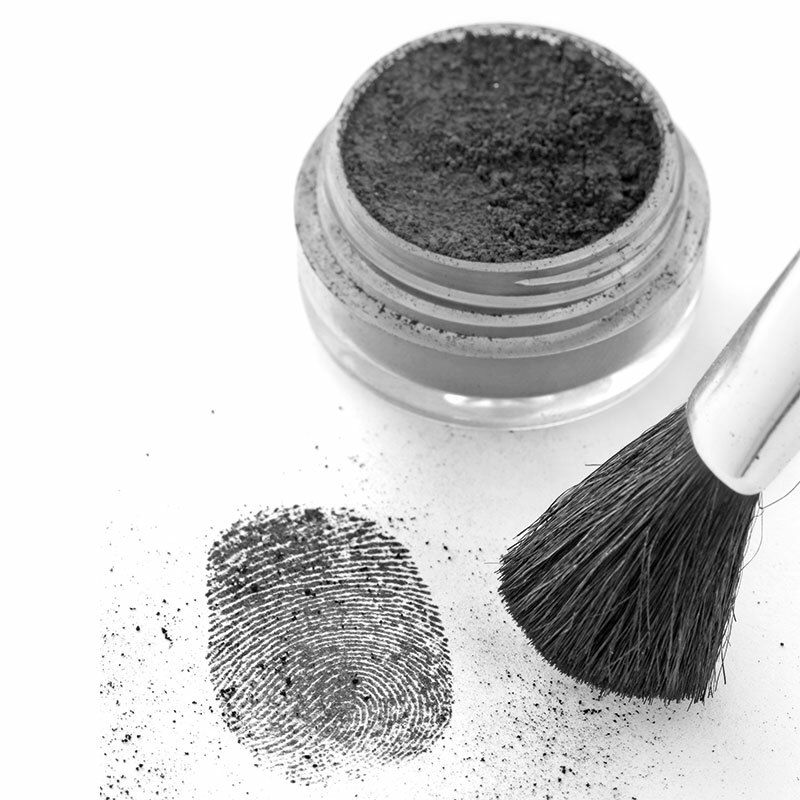 Adam Long is the Undergraduate Programme Coordinator for Forensic Science at the University of Derby and teaches across all levels, with particular interest and expertise in fingerprints, their capture and comparison. Adam also sits on Governing Council for The Chartered Society of Forensic Science and is the main point of contact for the Fingerprint Working Group.